Pears require cross pollination. Select two different varieties suitable for pollination from the drop down menus. 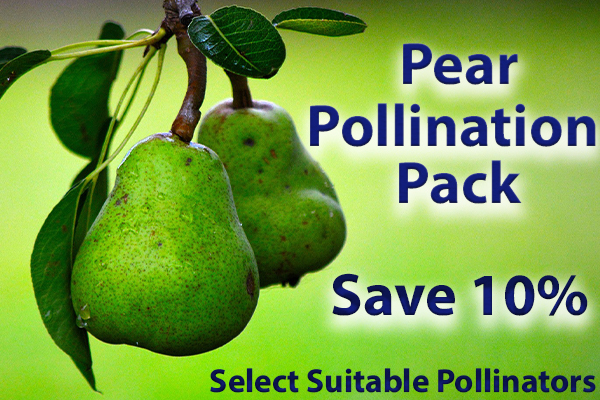 Check a pear pollination chart for all your compatible choice.